PDF Dog Days is a fun little charm pack quilt that uses Pampered Pooch by moda fabrics. This listing is for the PDF pattern only. 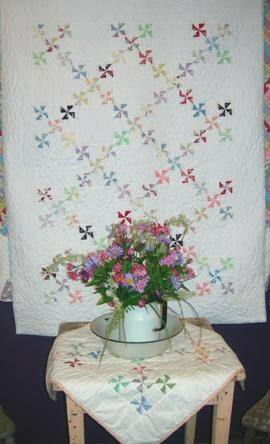 This quilt comes in 2 sizes: 40 x 52 inches and 25 x 25 inches. Charm pack plus 3 additional squares for the large size...or 2 charm packs for both. Thank you. Wonderful customer service!